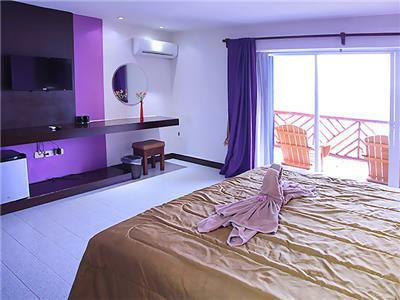 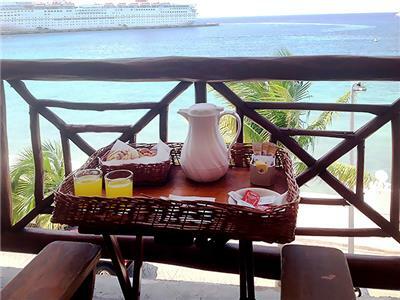 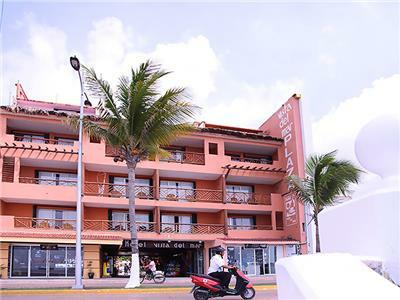 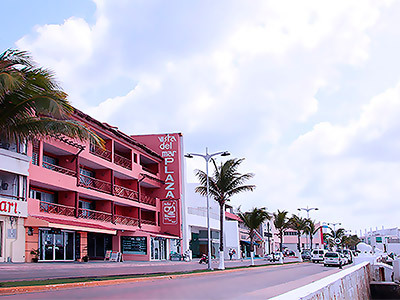 The cozy Vista del Mar Boutique Hotel allows you to experience amazing views of the Caribbean Sea in downtown Cozumel, along with comfortable Mexican style. 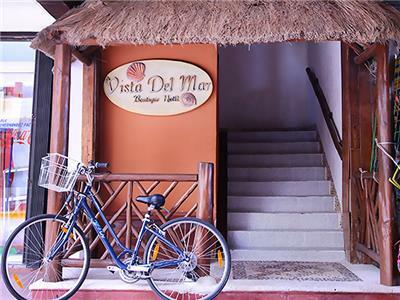 The hotel's guestrooms are perfect for divers, honeymooners and travelers in search of simplicity and sophistication. 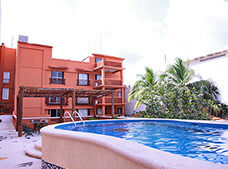 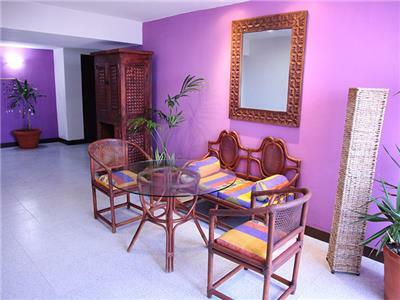 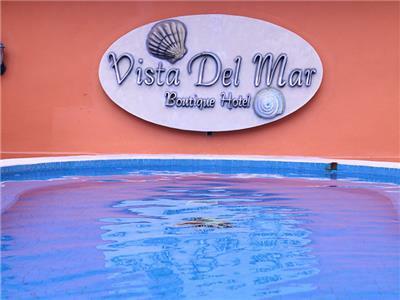 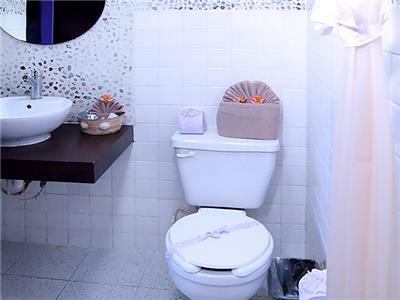 The Vista del Mar Boutique Hotel awaits you with endless details and warm hospitality. 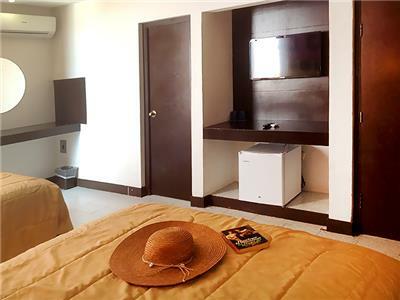 These beautiful guestrooms have Mexican style with wood furnishings, charming details and natural materials for a warm atmosphere. 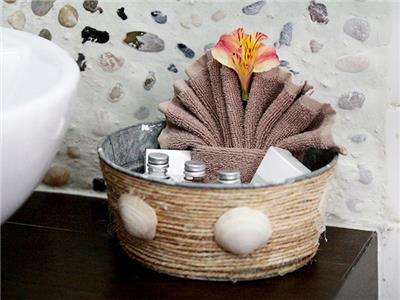 You.ll find great amenities for an amazing vacation. 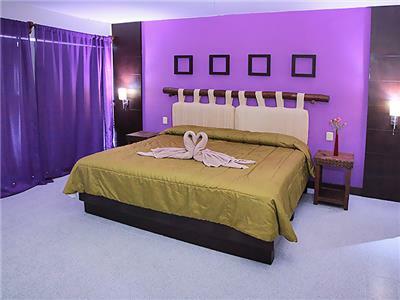 These guestrooms are perfect for a romantic getaway. 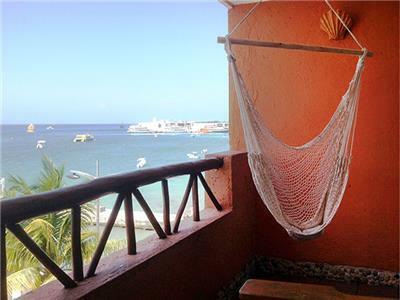 Thanks to a balcony, ocean views, diverse amenities and relaxing hammocks, your stay is sure to be an amazing experience.